We are concluding the month of April in L4. We had a productive month and students were able to continue to make progress in their English learning. I enjoyed meeting with the parents during PTAs to discuss how our students are doing. I am happy with the conversations we had and I believe we took some good steps to make a path in order to further improve their abilities. I am pleased with the performance from the students this month and I think they continued to make steady improvements in all areas. In Spelling, we continued to learn 16 new vocabulary words each week. As well as learning to spell them, the students learn different phonics rules through spelling class each week. The words are grouped together based on similar phonics, such as a vowel sound or grammar concept. This month, they learned about compound words, contractions and words that end with “er”. 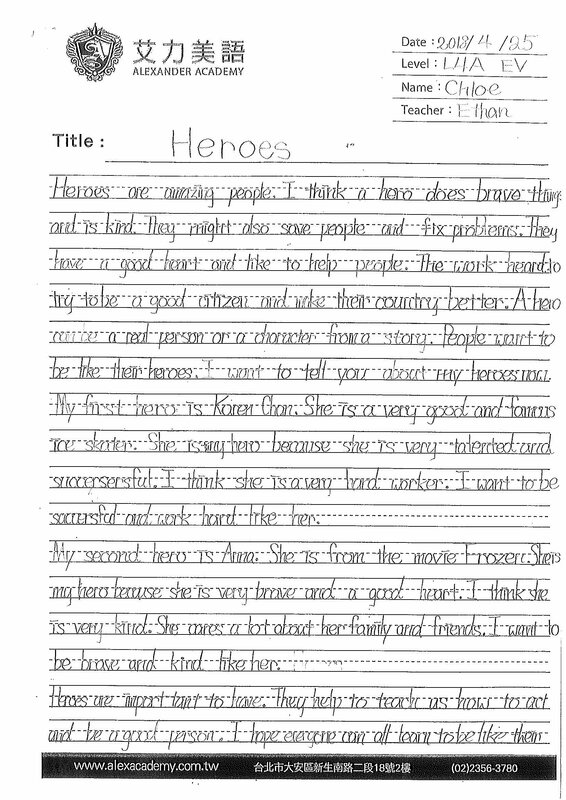 They learned the definitions of the words and how to use them in sentences. Spelling is the foundation of the curriculum and related to everything else we learn each week. In Grammar, students gained a better understanding of how to create grammatically correct sentences. This month, we focused heavily on using capital letters in sentences. They learned to use capital letters for titles, book titles, days of the week and months of the year. 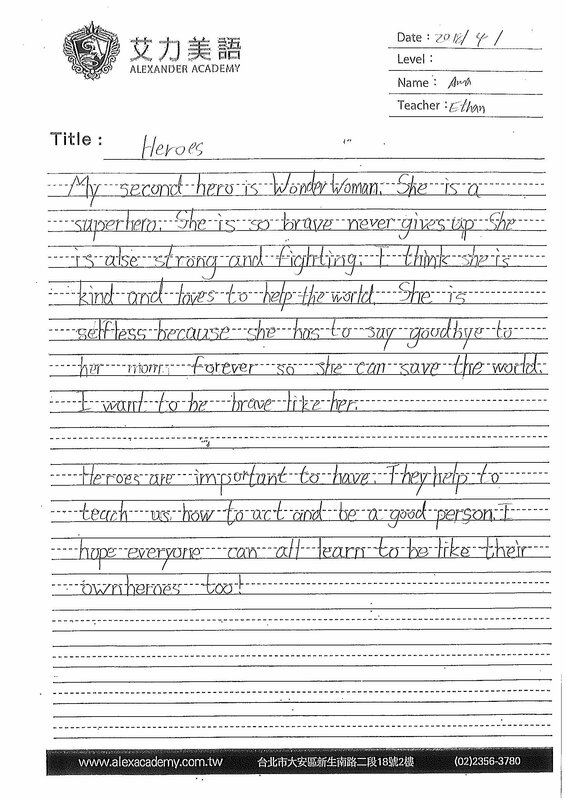 Learning when to properly use capital letters is important for their writing. In Science, we use scientific concepts to further expand the students’ English vocabulary. The first part of the month, we finished learning about things we can see in the sky, such as the movements of the sun and moon. Next, we started learning all about “matter”. Students learned that everything on Earth is made of matter and learned different ways to discuss and observe matter. Science is a great way to learn new words by learning interesting concepts and doing fun activities. In Social Studies, students continued to learn about social interaction, relationships between people and the world around us. This month, we learned about laws, governments, leaders and citizenship. We thought about how countries governments work to help their country be better. We also thought about how to be a good citizen and contribute to making your country better as well. In Reading and Writing, the students completed their first public speaking class, in which they practice reading their writing in front of the class. This gives them an opportunity to gain confidence speaking in front of a group. 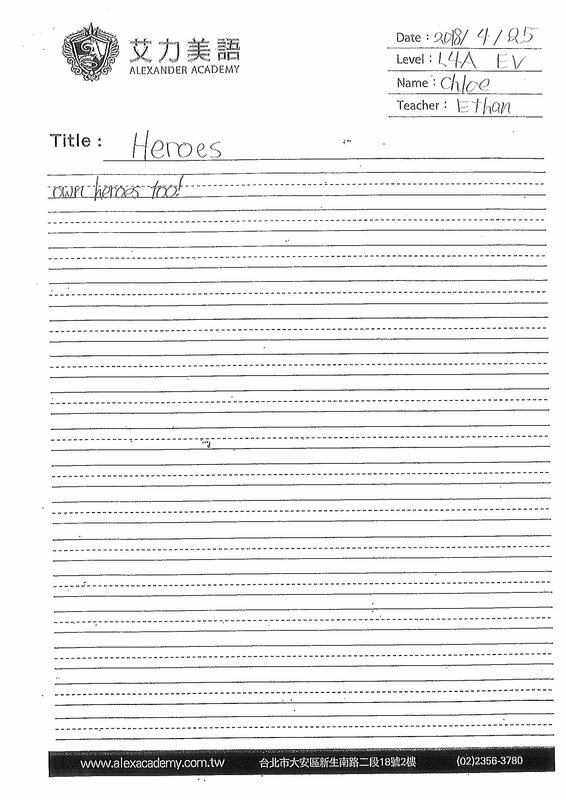 They also completed a writing project, in which they wrote about their heroes. 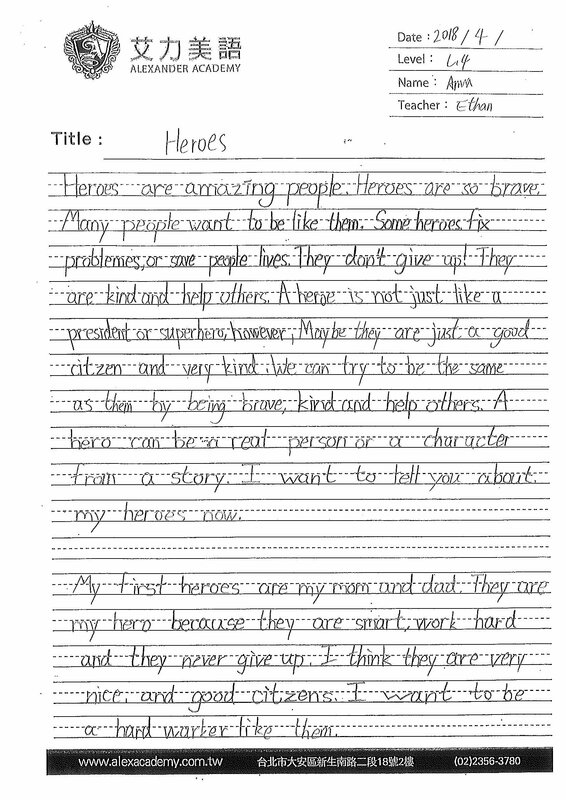 They wrote about who they look up to as role models and who inspires them to be better. April was a great month overall. The students continued to show a good desire to learn and get better. The students all seem to be gaining more and more confidence as the weeks and months go by. I am happy to see the students enjoying their time in class and having fun while learning. I am excited to continue this momentum into the future and continue to help them grow.